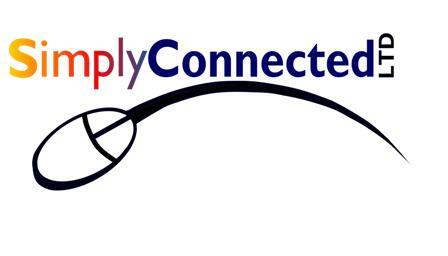 Simply Connected LTD is the source for all your printing needs. We offer a complete selection of printers, scanners, copiers, fax and multifunction devices to offer the right solution to your printing needs. We offer supplies as well as all inclusive solutions to allow you to save money with every page you print. 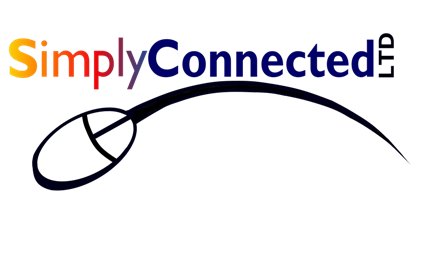 Contact us today and let us evaluate your current environment as well as your needs and we can match you with the best combination of hardware, service and supplies.